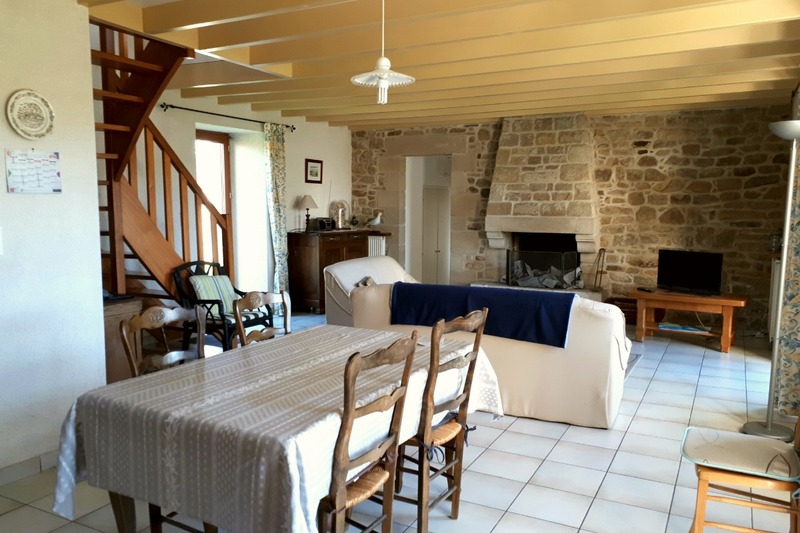 Independent stone house completely renovated and surrounded by a walled garden, facing south, quiet in the countryside. 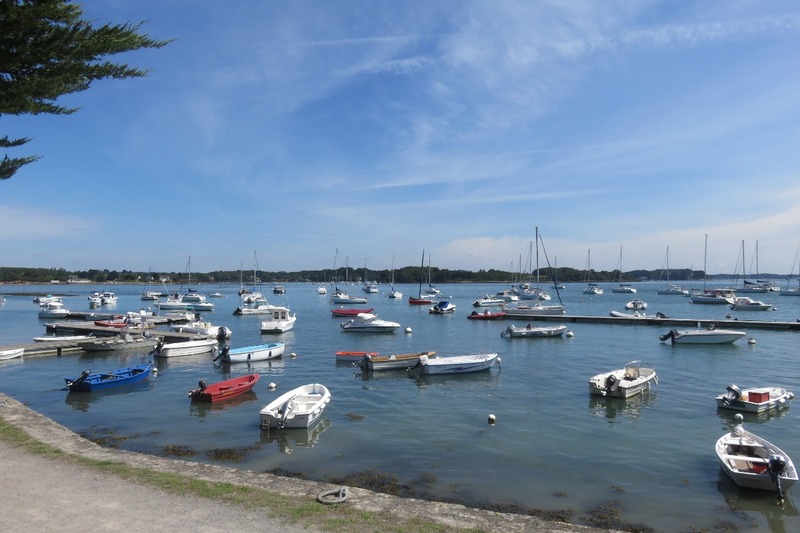 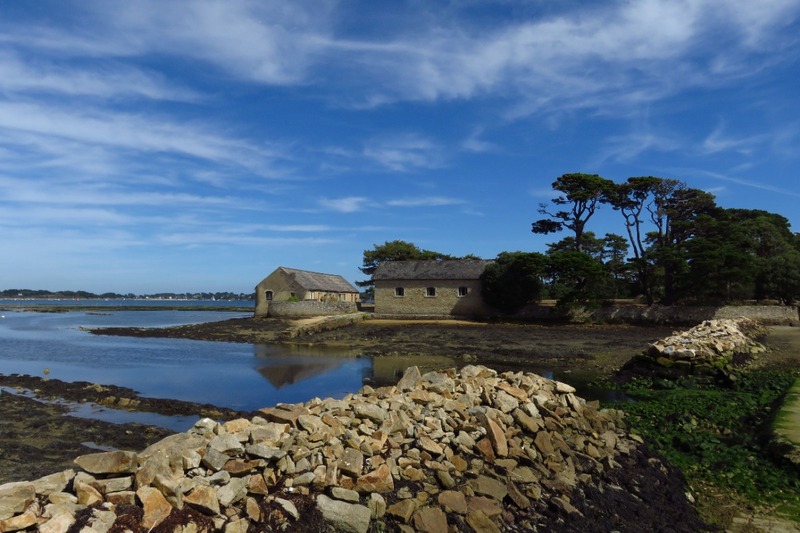 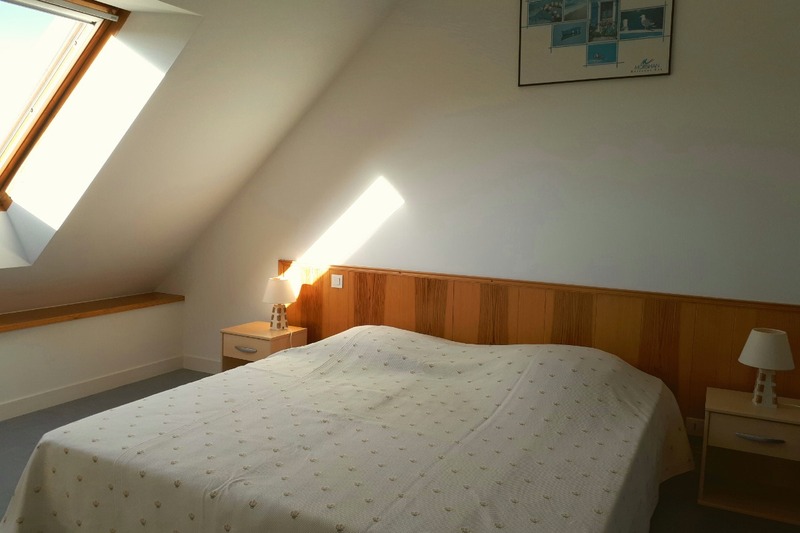 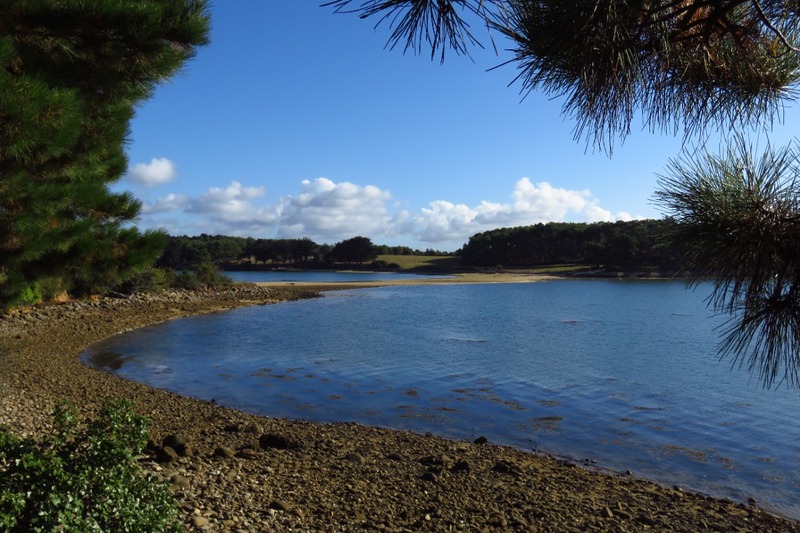 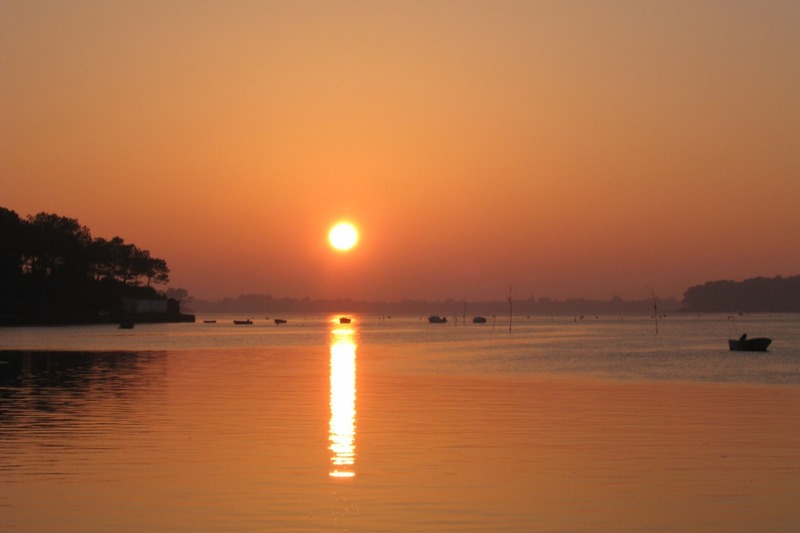 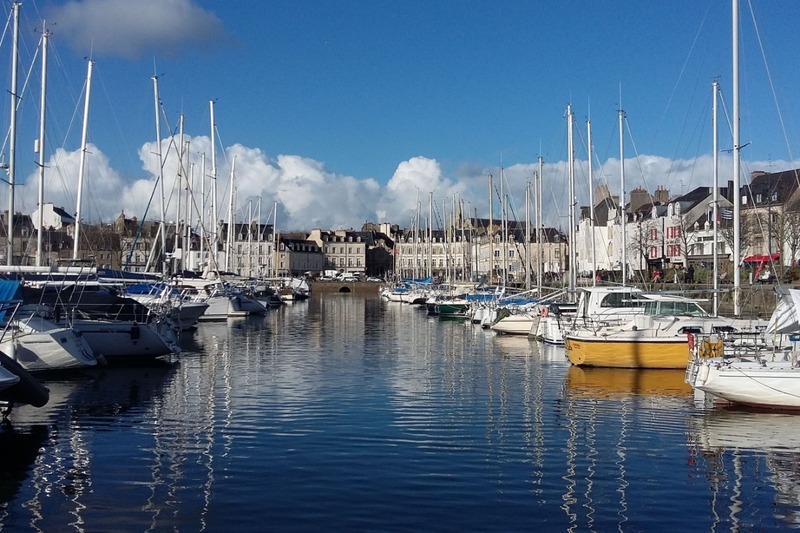 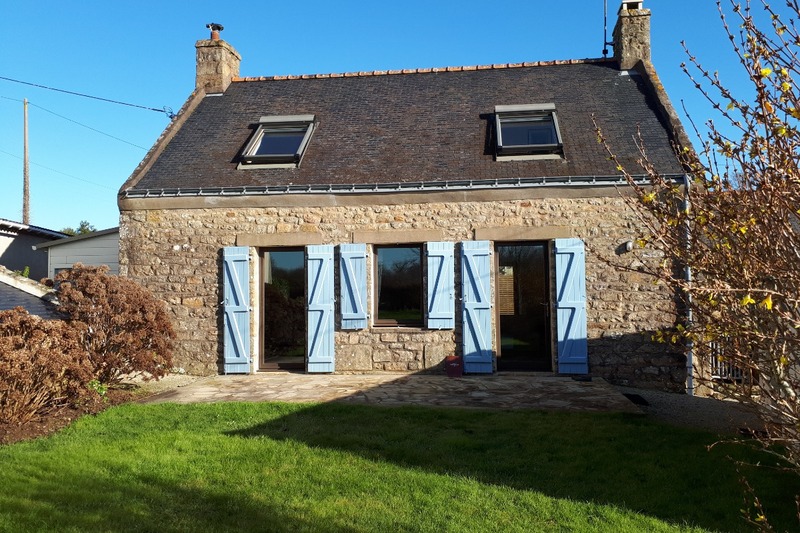 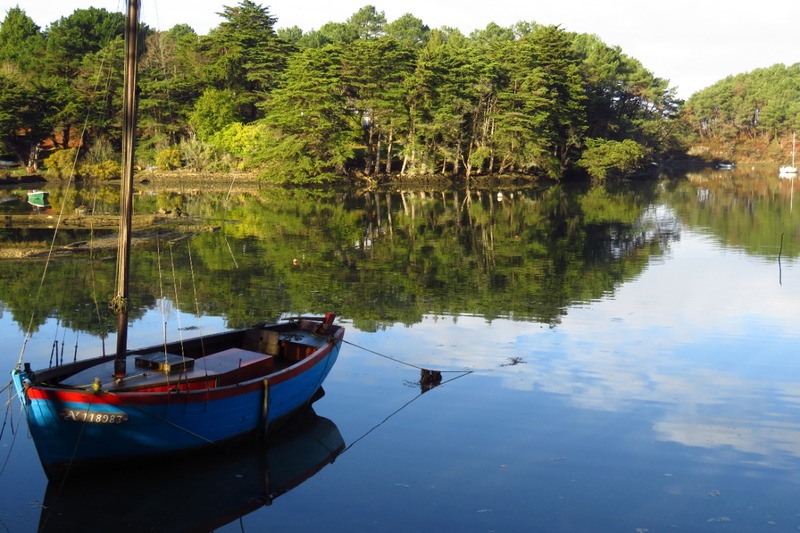 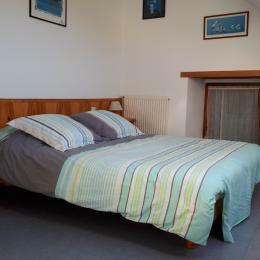 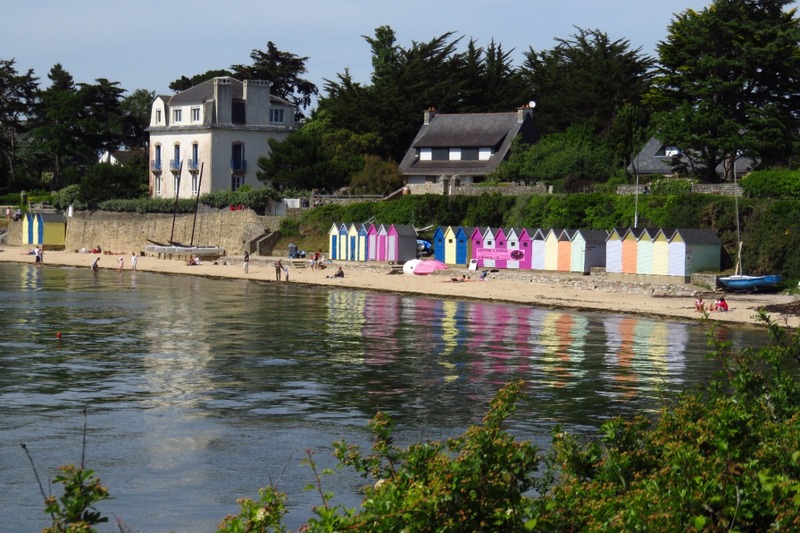 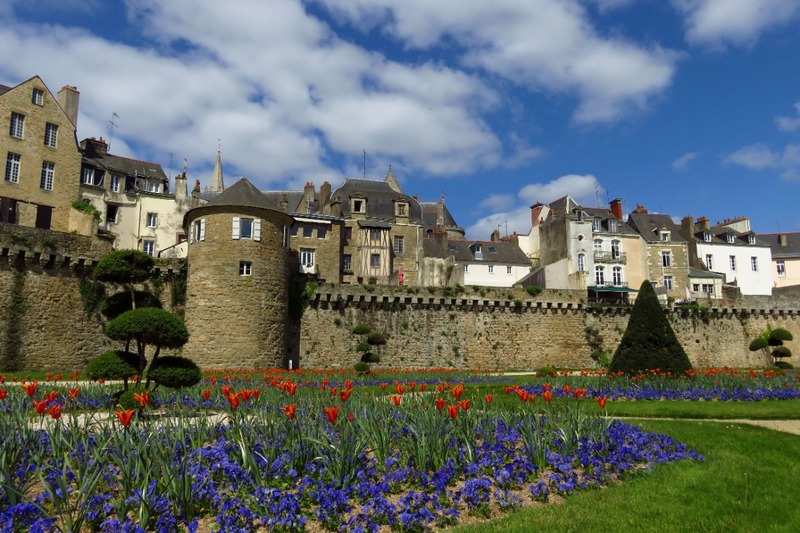 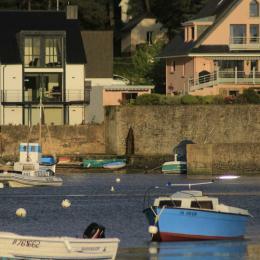 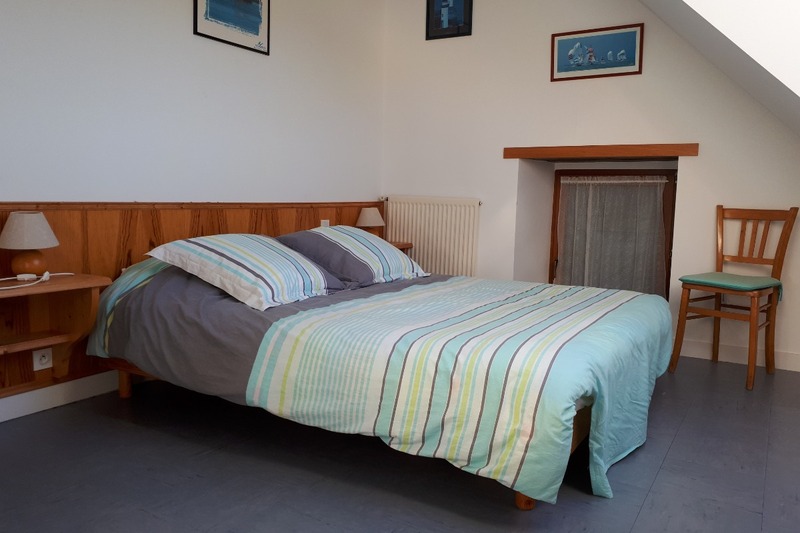 Located near a nature reserve, coastal paths and beaches of the Gulf of Morbihan 800m. 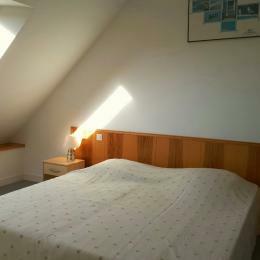 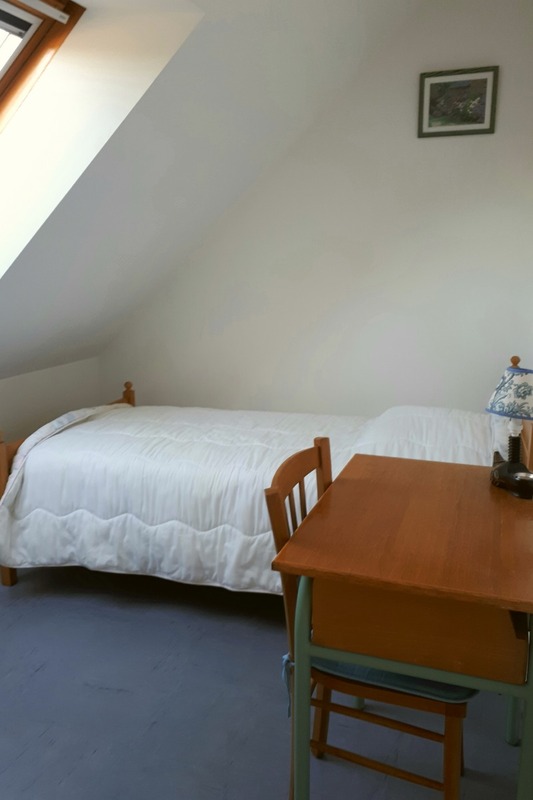 3 bedrooms upstairs (2 double, 1 single). 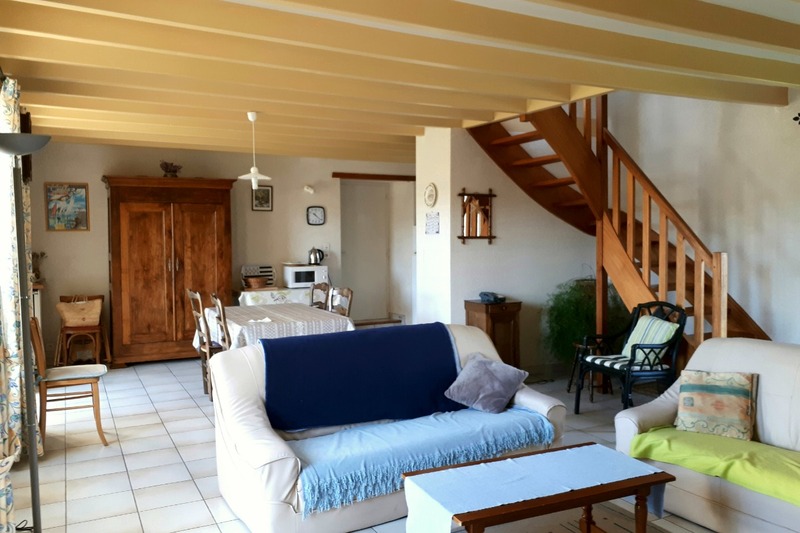 Large bright living room with fireplace. 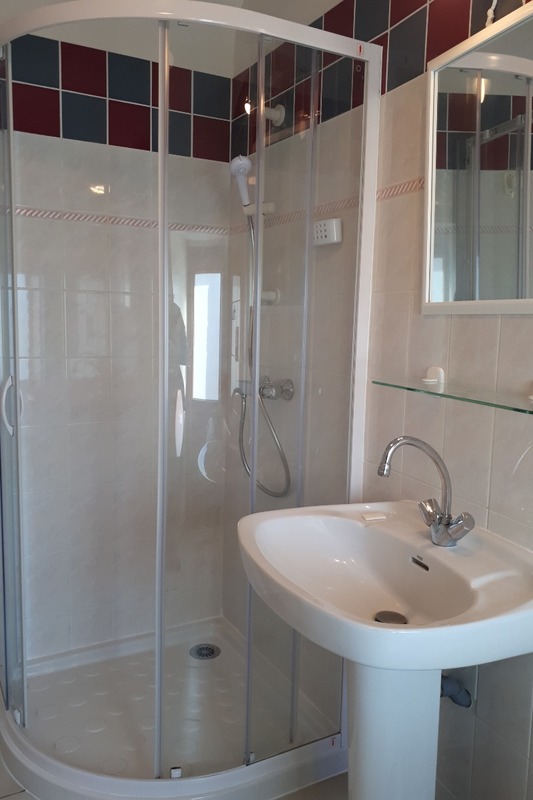 Bathroom with shower and independant toilets. 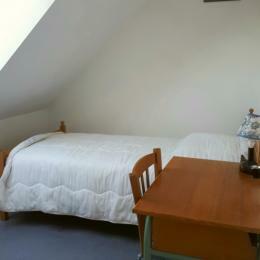 Baby equipment (cot, high chair) available. 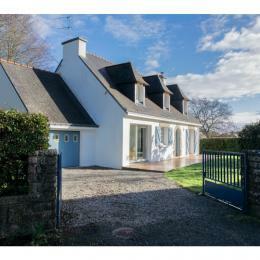 très beau gite, au calme , dans une très belle région. 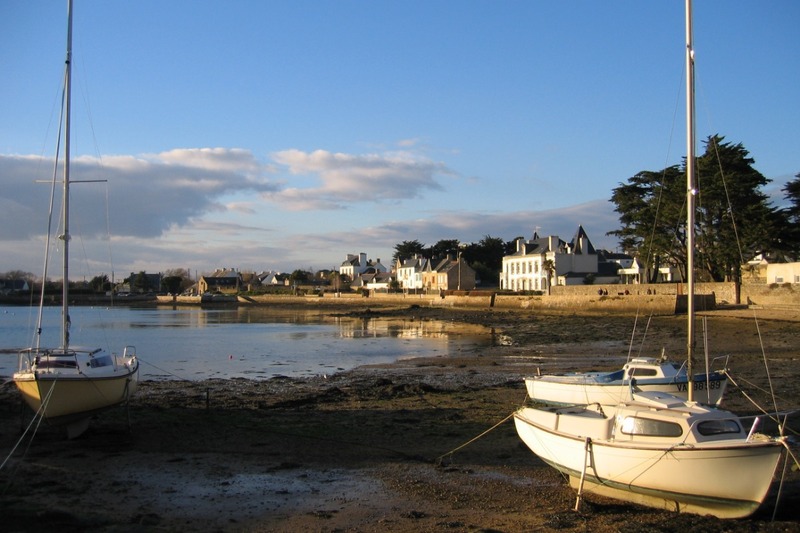 que du bonheur.